Andrés has a professional degree in Agricultural Engineering and has 17 years of experience in Integrated Pest Management (IPM) in both scientific and practical area. In the past he worked in Agricultural Research Institute (INIA La Cruz) for 7 years and he got 4 important projects related to IPM. He was co-author over 10 technical publications and he has participated in 30 studies about population dynamics, resistance tests, side-effects tests, pesticides efficacy and biological control. 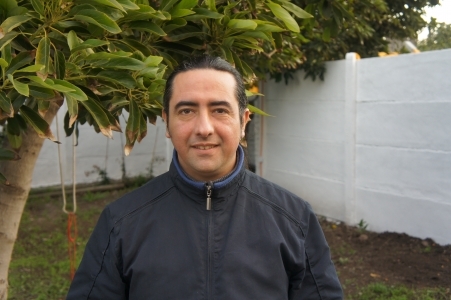 Currently he works in Xilema, ANASAC; he has created a commercial system to monitoring pests for agricultural proposes and he leads biological control programs in avocado, citrus, blueberries and vineyards.